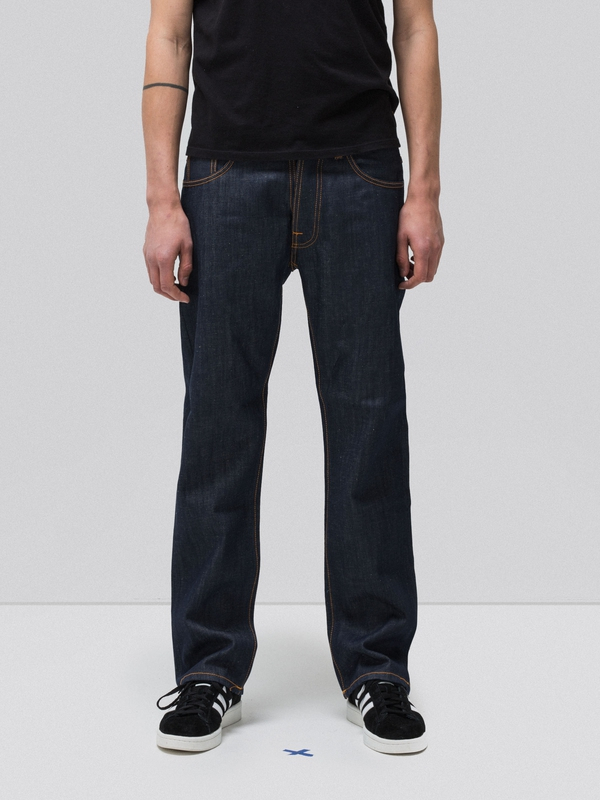 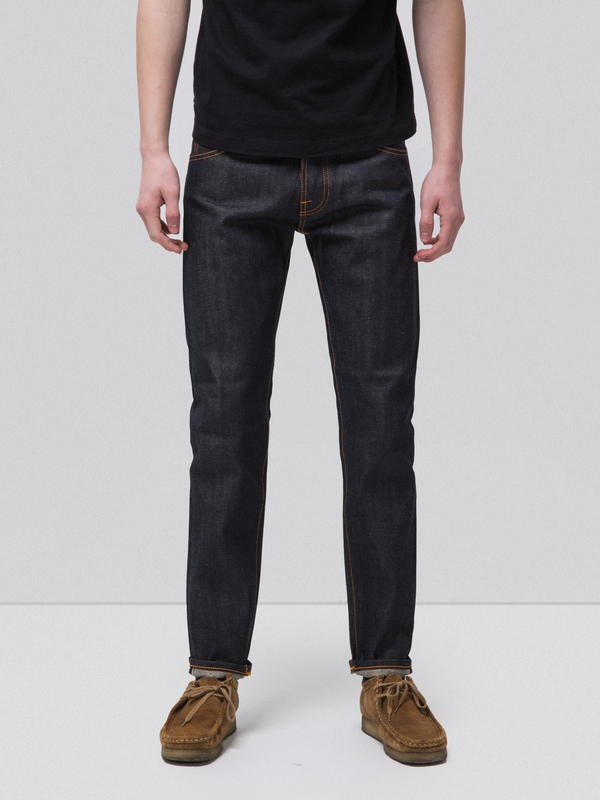 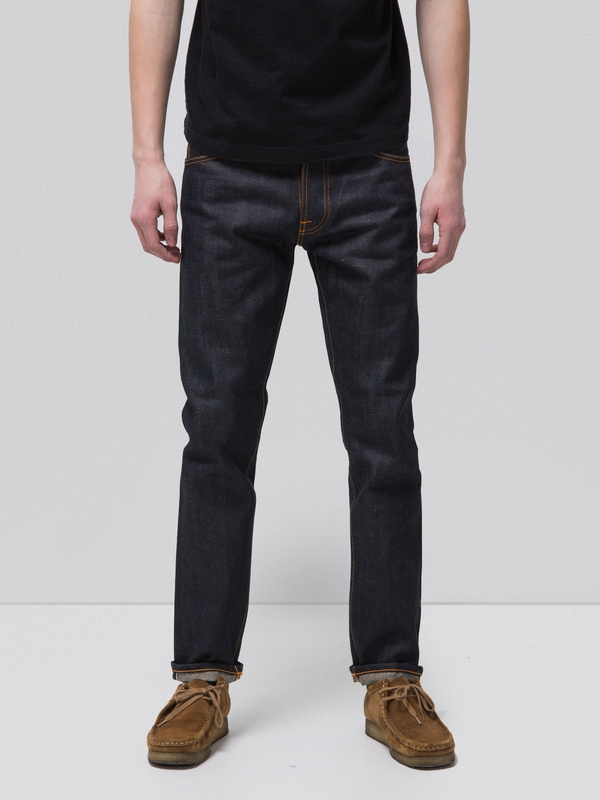 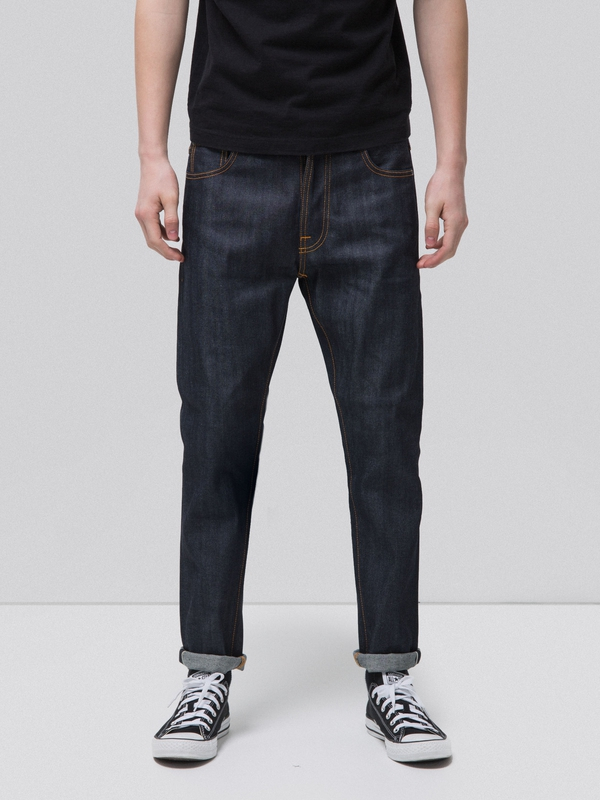 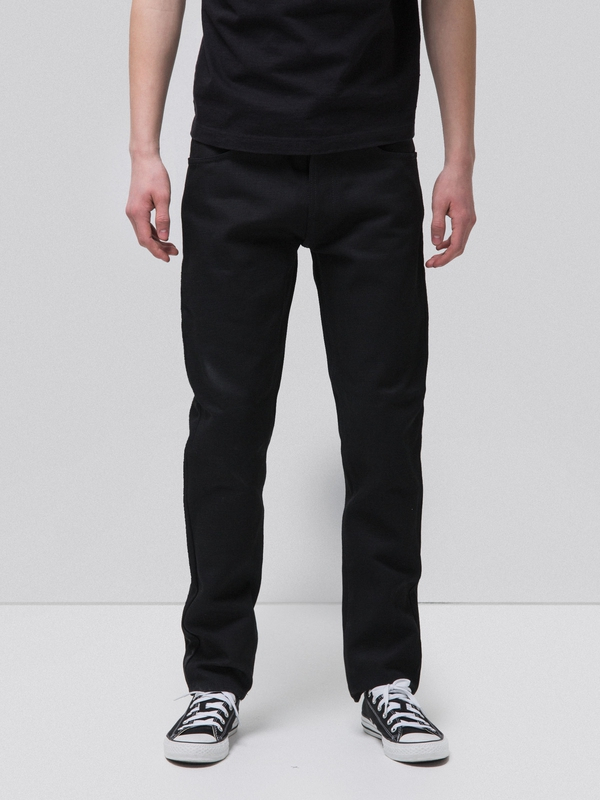 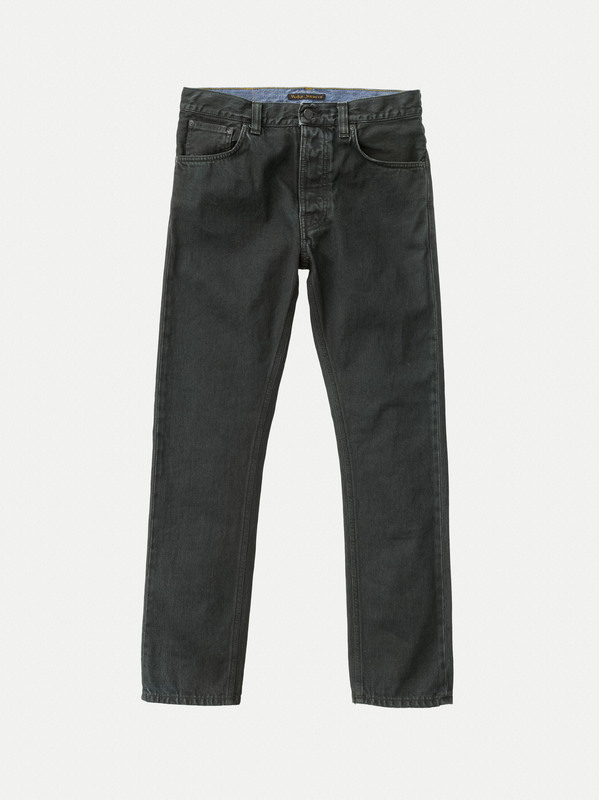 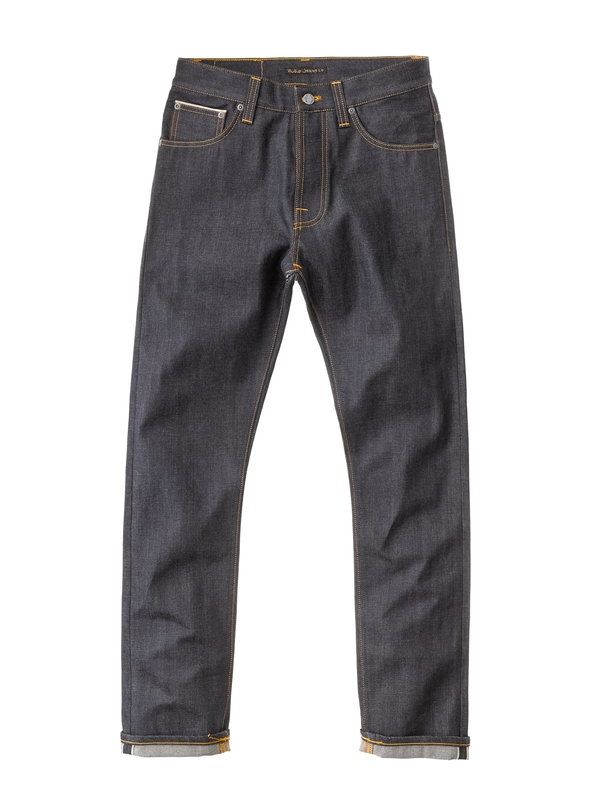 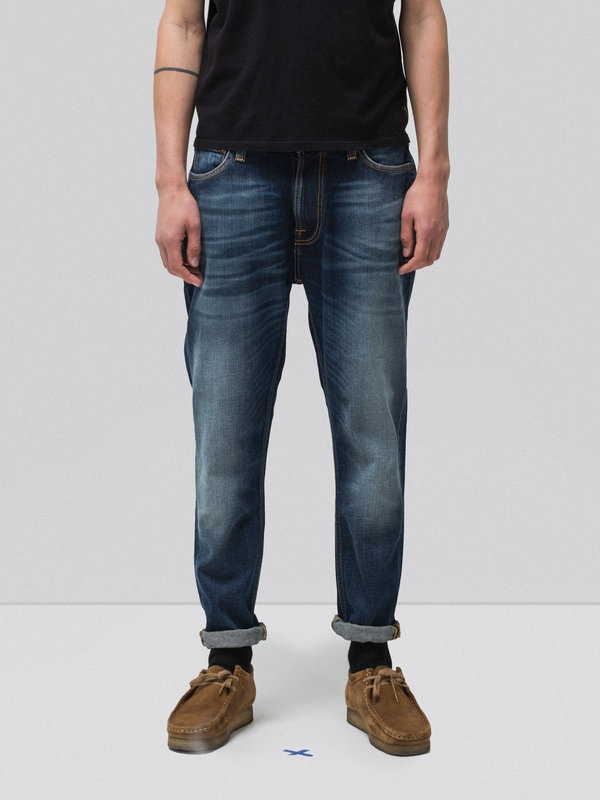 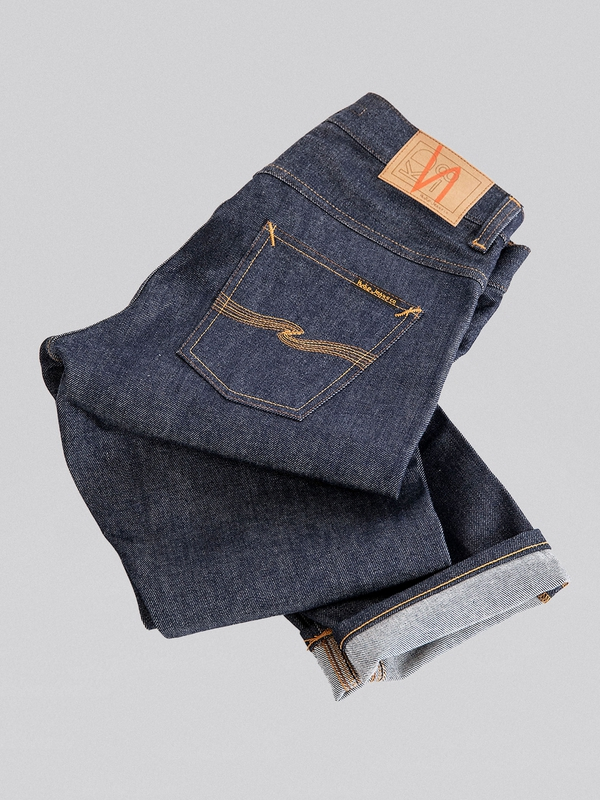 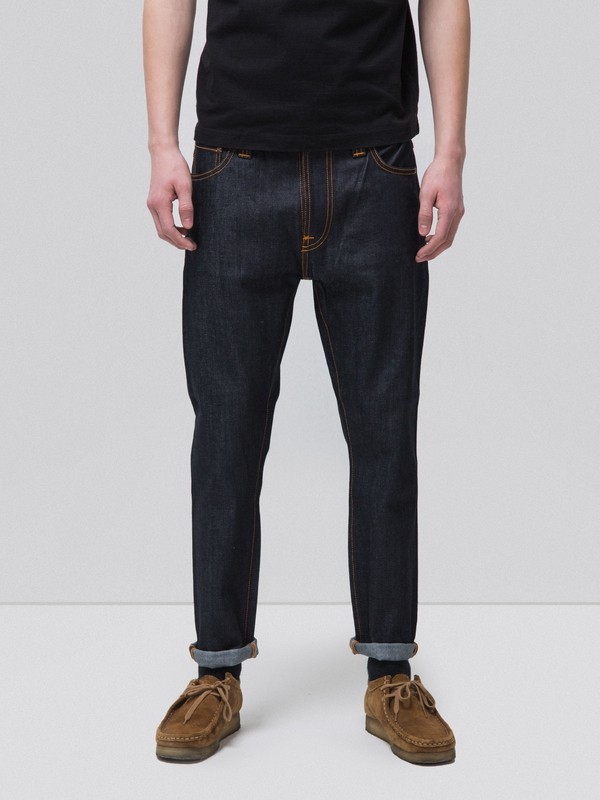 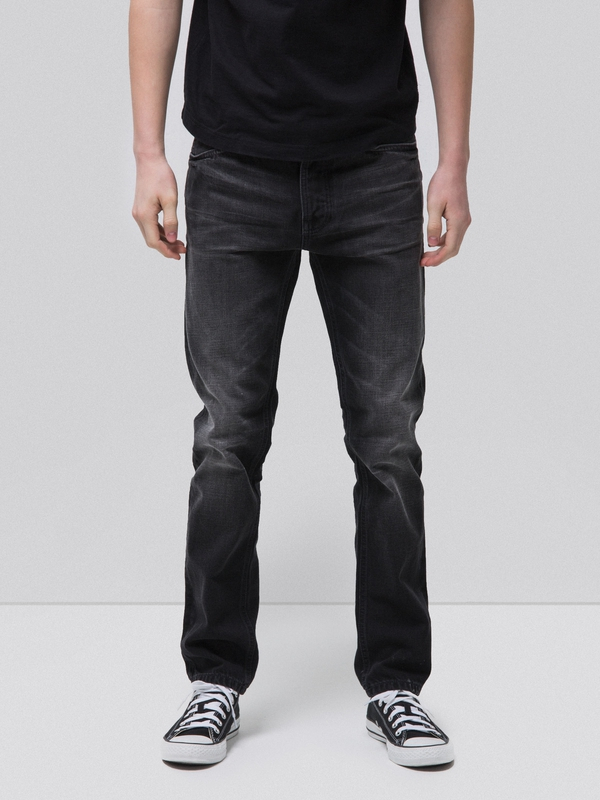 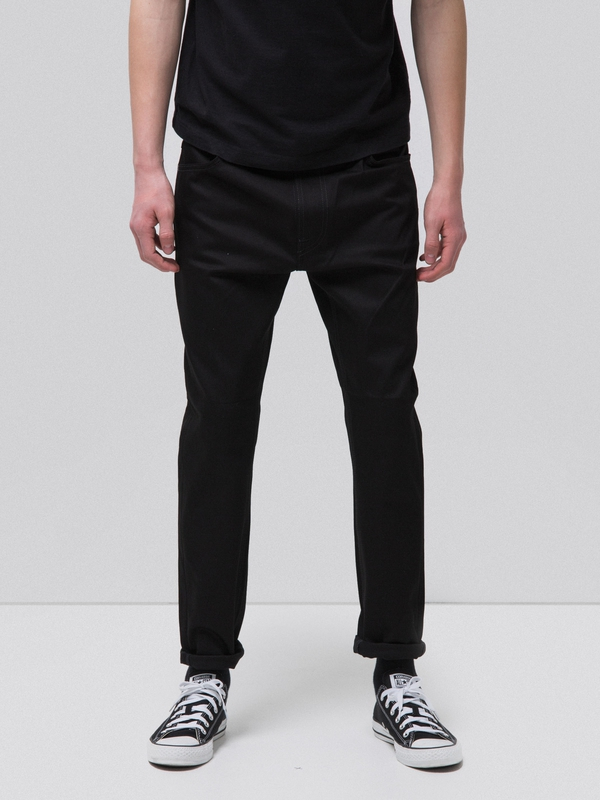 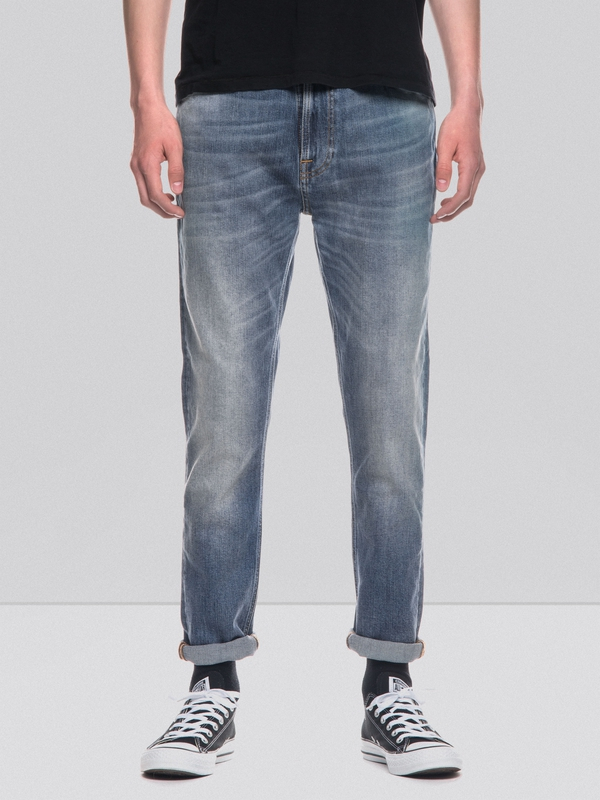 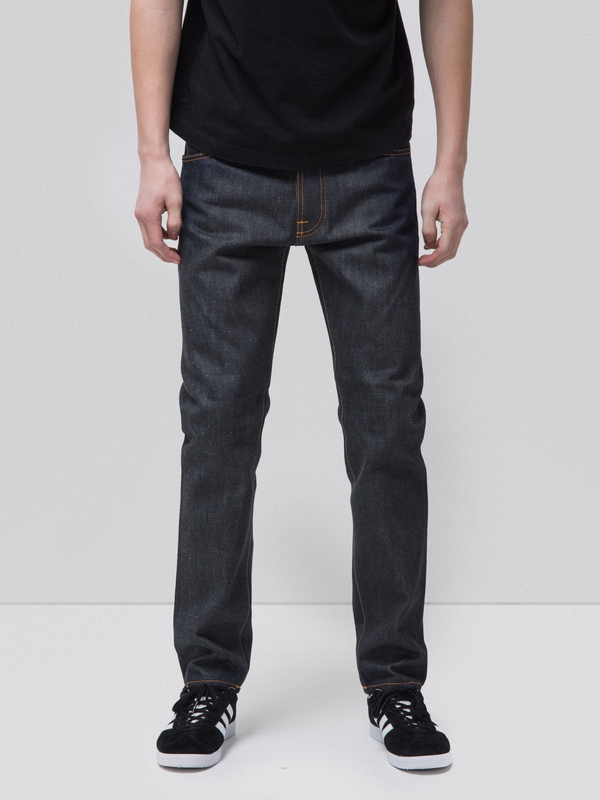 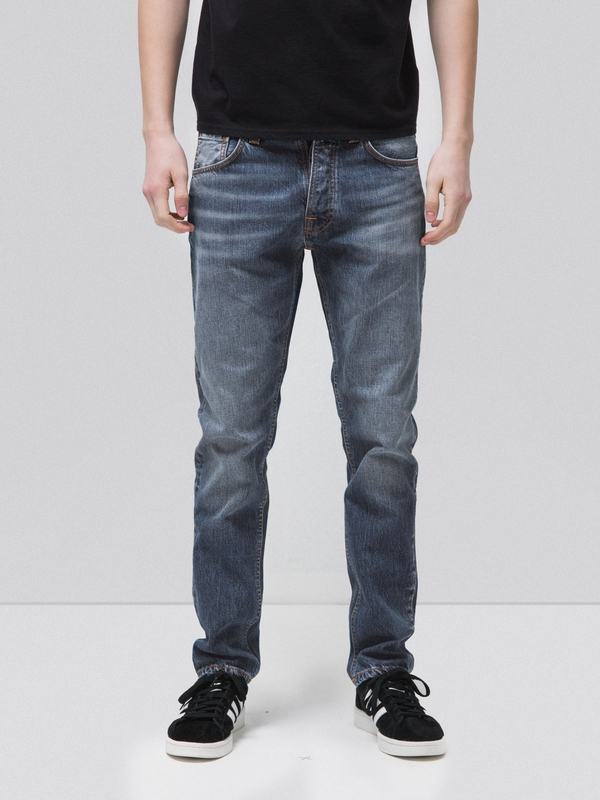 Jeans made in rigid denim where both warp and weft are yarn dyed. 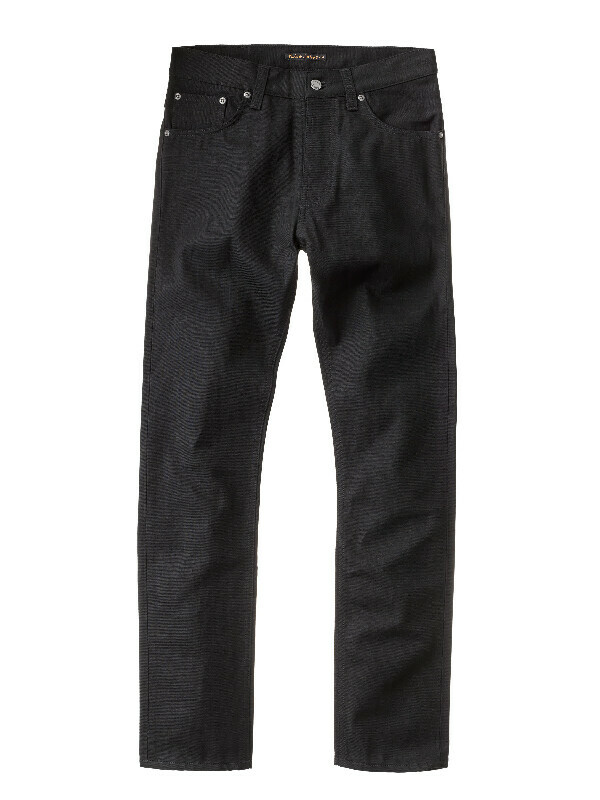 It has an open construction with obvious twill lines. 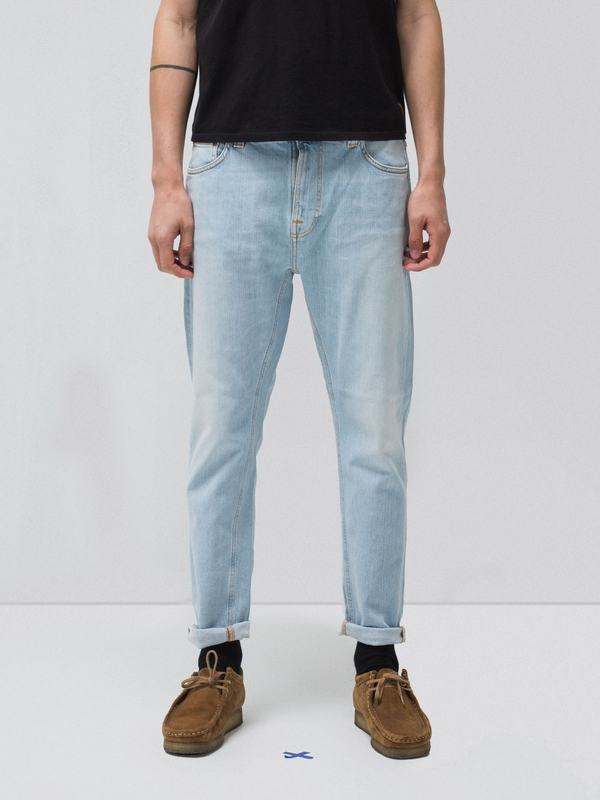 It screams of break in potential. 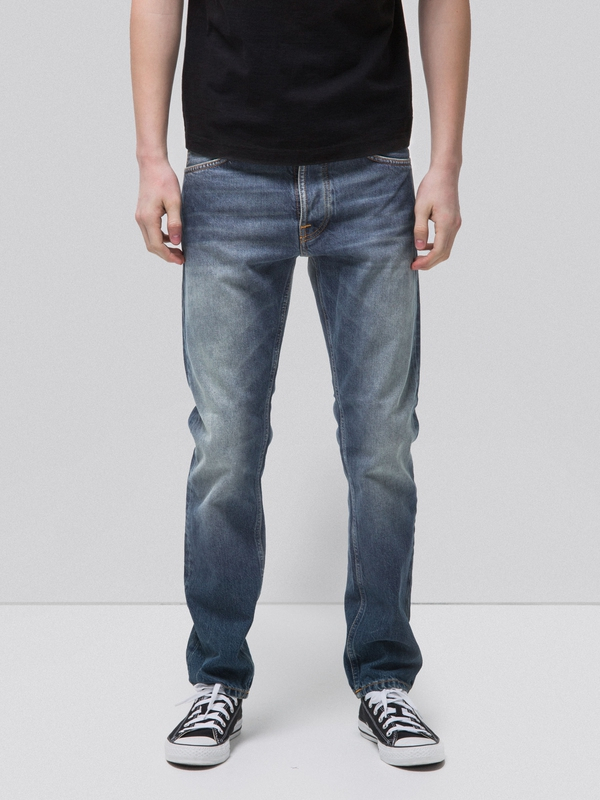 So, wearing them for 6 months or more will give you a worn-in, faded look. Should you go ahead and allow them into your regular washing cycle, the black dye fades faster and gives you a more even, greyish fade.